At present, OOCL owns six 21,000 teu containerships built by Samsung Heavy Industries. ORIENT OVERSEAS (International) Ltd is poised to order six 23,000 teu containerships, according to sources familiar with the matter. 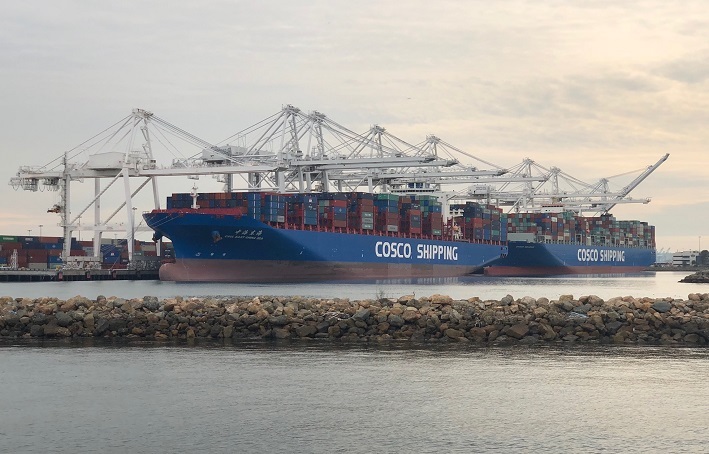 The deal would be firmed up after the unit of China Cosco Shipping Group completes the sale of the Long Beach Container Terminal, which is expected within the first quarter this year, one of the people told Lloyd’s List. It is also part of Cosco Shipping’s plan, disclosed last year, to boost OOIL’s box shipping capacity to 1m teu from about 700,000 teu at the current level. While OOIL had its previous 21,000 teu sextet built at Samsung Heavy Industries in South Korea, the orders this time will be placed in China. One source said the newbuildings would be equipped with the so called “LNG-ready” design, enabling an easy conversion to use of the liquefied natural gas as fuel in future. 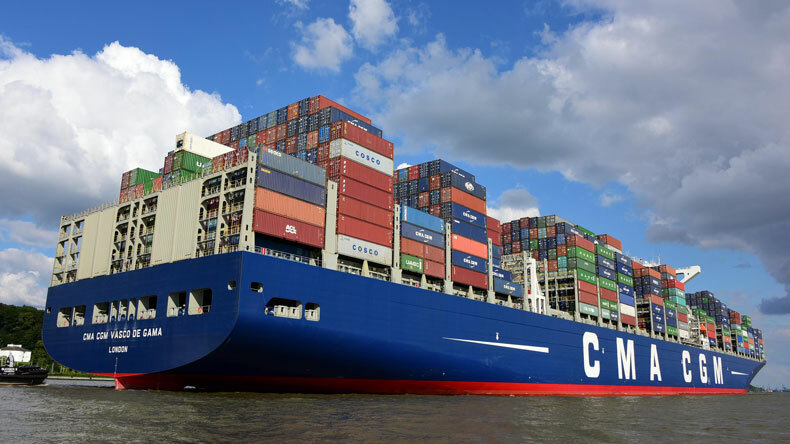 At least part of them are expected to be constructed by Shanghai Waigaoqiao Shipbuilding and Hudong-Zhonghua Shipbuilding, where CMA CGM ordered nine LNG-fuelled 22,000 teu ships in 2017. 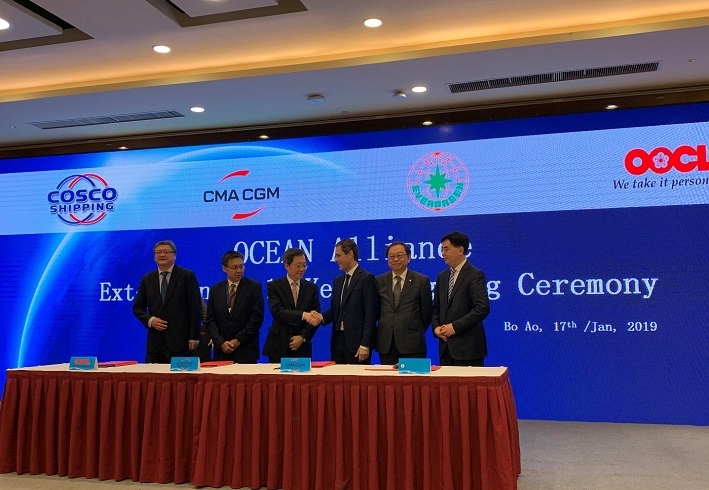 The French line and the liner shipping arms of Cosco Shipping and OOIL are all members of the Ocean Alliance which also includes Taiwan’s Evergreen. The four companies this week just announced its new Day 3 Product and renewed their grouping contract for additional five years, through to 2027. The newbuilding plan had already been discussed within the alliance, said the second source. The vessels were scheduled for delivery in 2021, following those of CMA CGM in 2020. Cosco Shipping referred questions about the orders to OOIL. The later did not immediately response to the request for comments. The orders, if they materialise, will send OOIL’s 20,000-teu class fleet to 12 units, enough to allow it to independently form a loop on Asia-Europe trade, where these types of vessel are becoming increasingly mainstream. 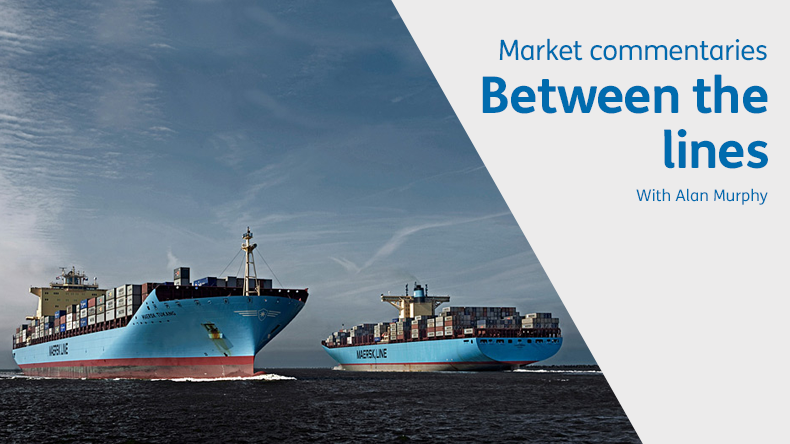 They will also help narrow the gap of the ultra-large tonnage between the Ocean Alliance and the 2M, consisting of Maersk and Mediterranean Shipping Co, that are still taking the lead in this area. A total of 21 ships exceeding 18,000 teu are scheduled for delivery this year, according to Lloyd’s List Intelligence data.